Notes The Panzer Mk. III Ausf M was the last of the series to mount a 50mm gun. Other improvements were extra sealants to aid fording and additional Skirt Armour (Schürzen) for protection against hollow charge rounds. 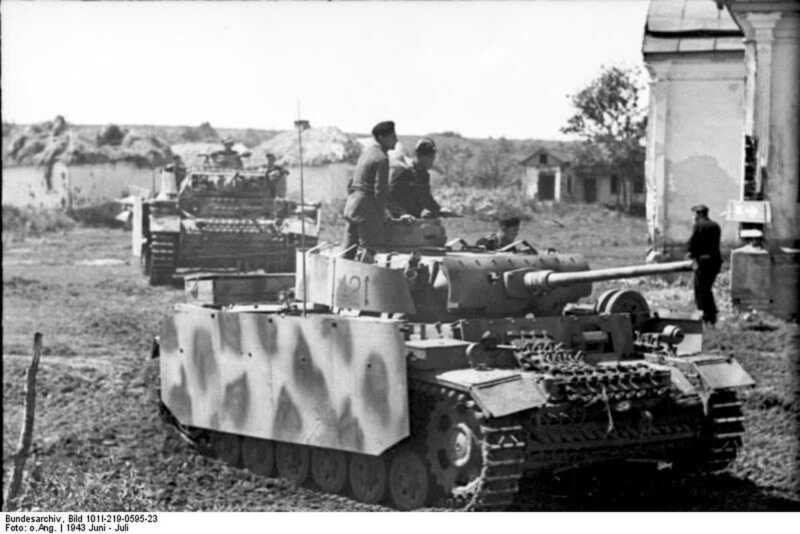 The Ausf M was only built in small numbers due to the demand for StuG IIIs and many chassis were diverted for the manufacture of these assault guns.